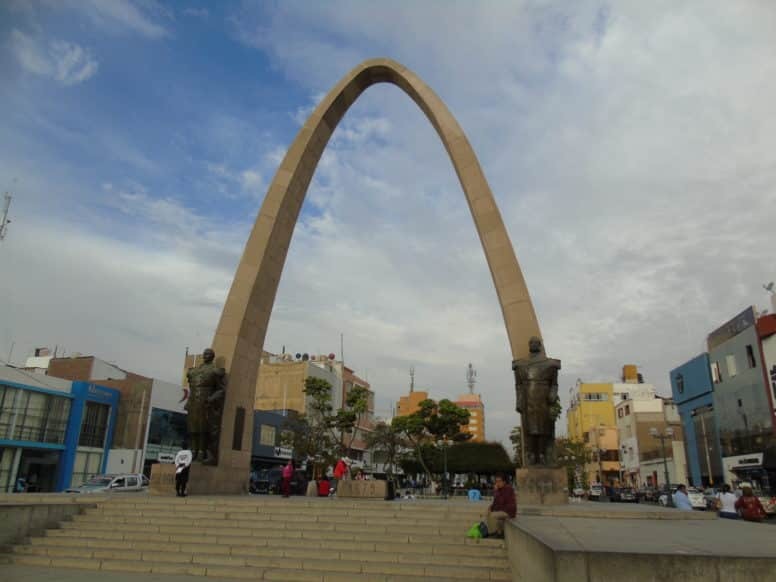 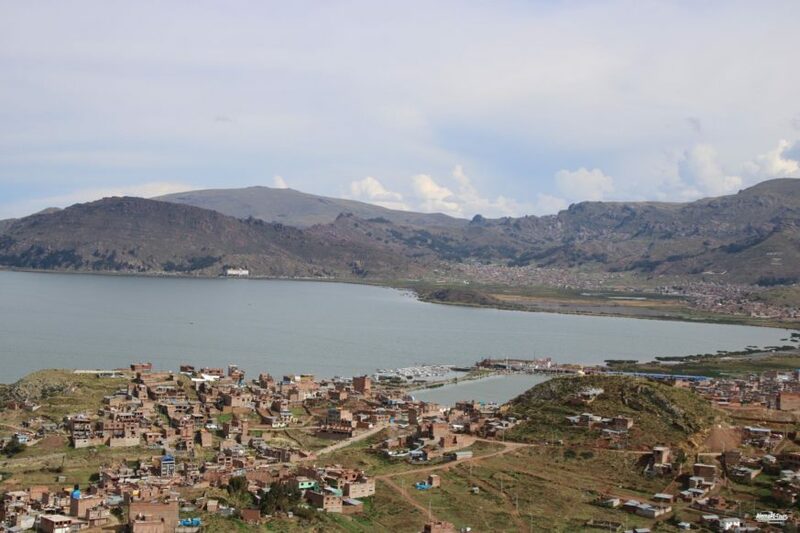 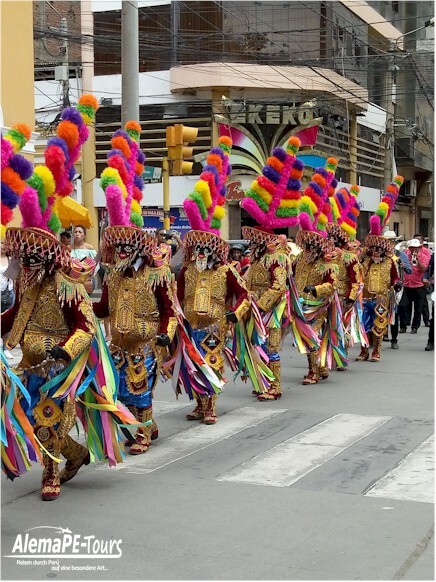 The city was founded on 15 August 1539 by the Spanish Conquistador Gómez de Alvarado y Contreras under the name La muy noble y leal ciudad de los Caballeros del León de Huánuco on the site of the Inca city Yarowilca. 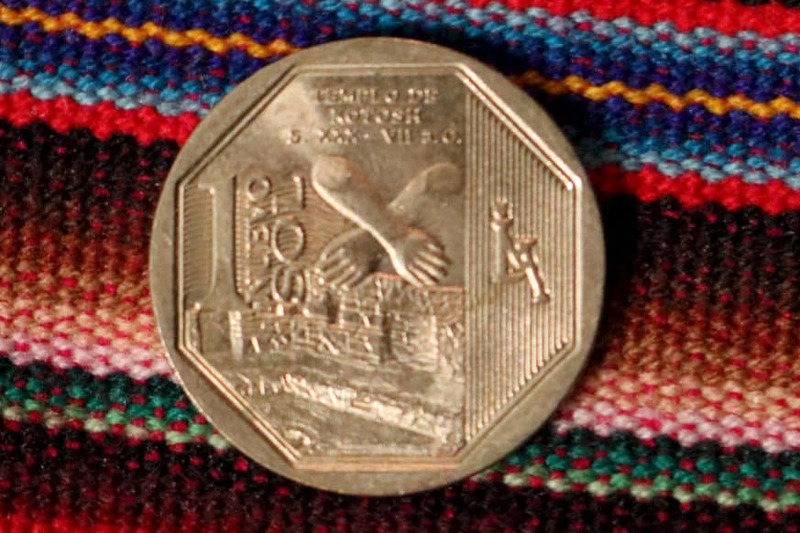 Later, the settlement of Pedro Barroso was relocated to the valley of the Río Huallaga to escape the attacks by Illa Túpac and his army. 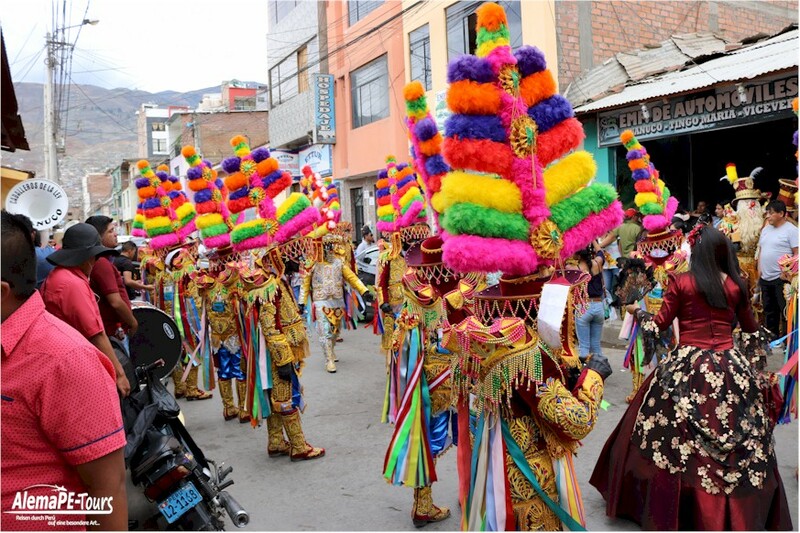 Since 1865 Huánuco is a bishopric. 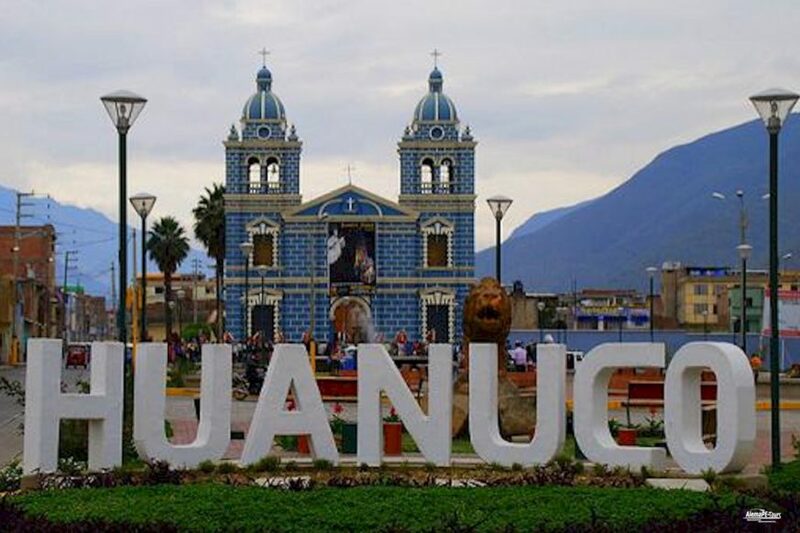 During the colonial period, Huánuco was considered an important center, where churches, haciendas and villas were built in an area that had been inhabited for centuries. 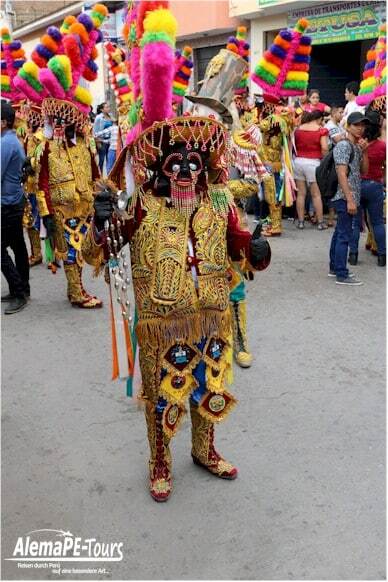 a. from the people of Lauricocha and other cultures who have left their mark in the Templo de las Manos Cruzadas, the Temple of the Crossed Hands, in Kotosh. 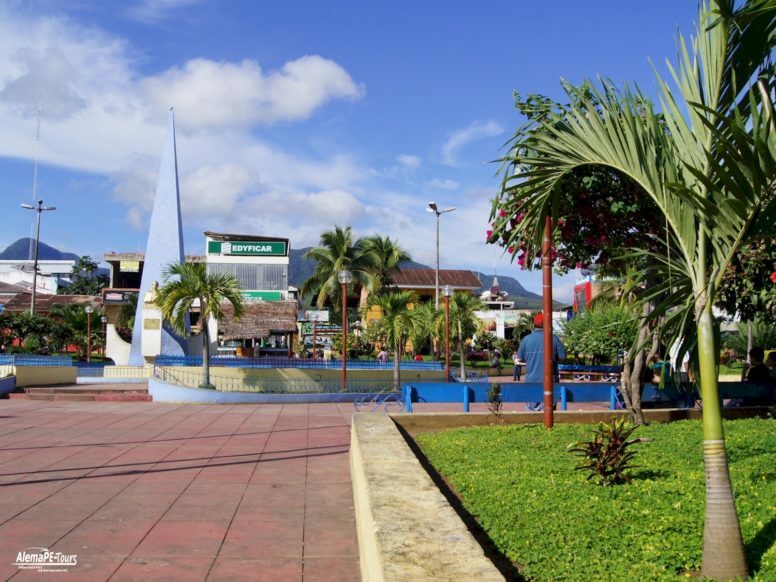 The beautiful area includes fertile forests with coveted fruits such as coffee and cocoa beans, and has a diverse flora and fauna that is protected in the Tingo María National Park. 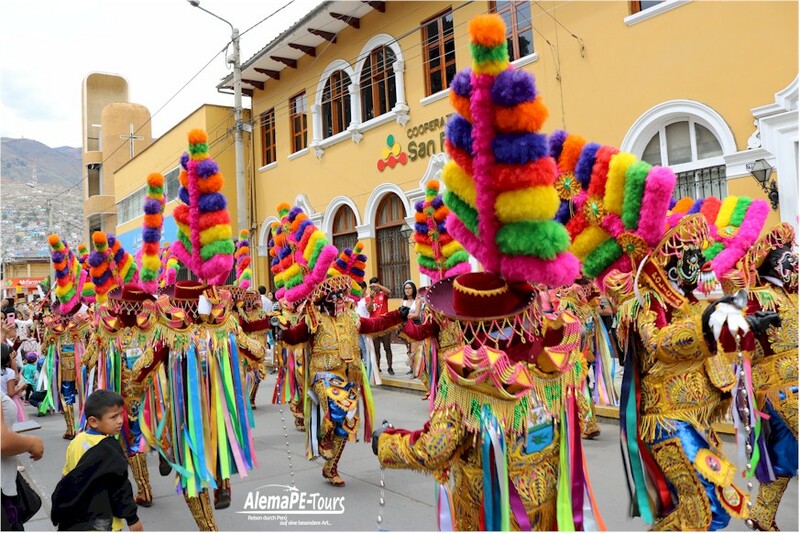 High mountains, hot springs, caves, lagoons and an extraordinary stone formation known as Bella Durmiente make Huánuco a place of Andean soul in rainforest robes. 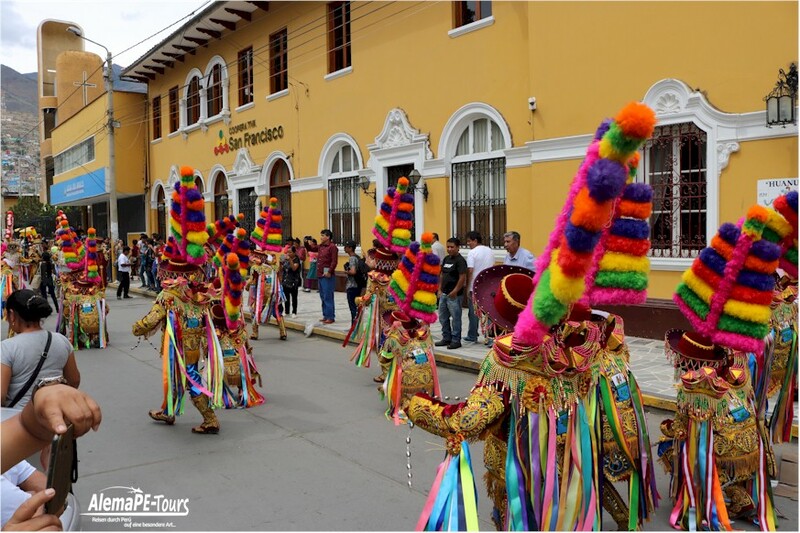 The most visited attractions are the traditional Calicanto Bridge, the Cathedral and the 5 km from the city archaeological complex Kotosh, also known as the Temple of the Crossed Hands. 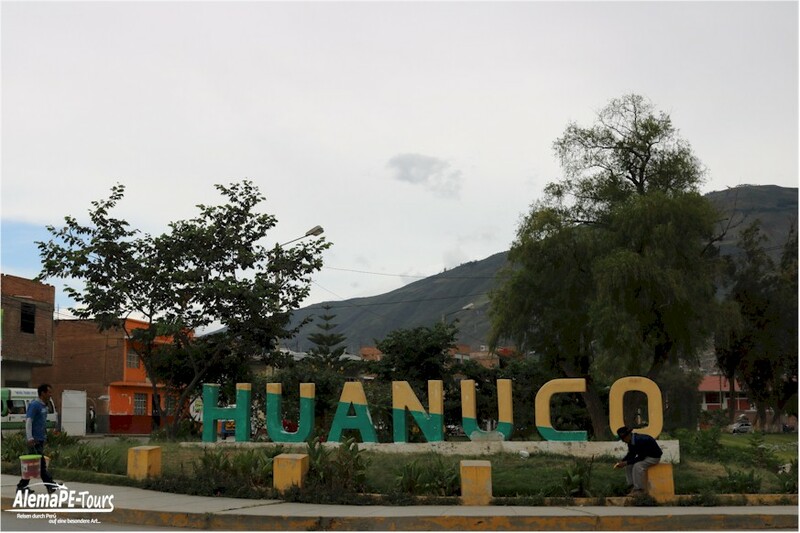 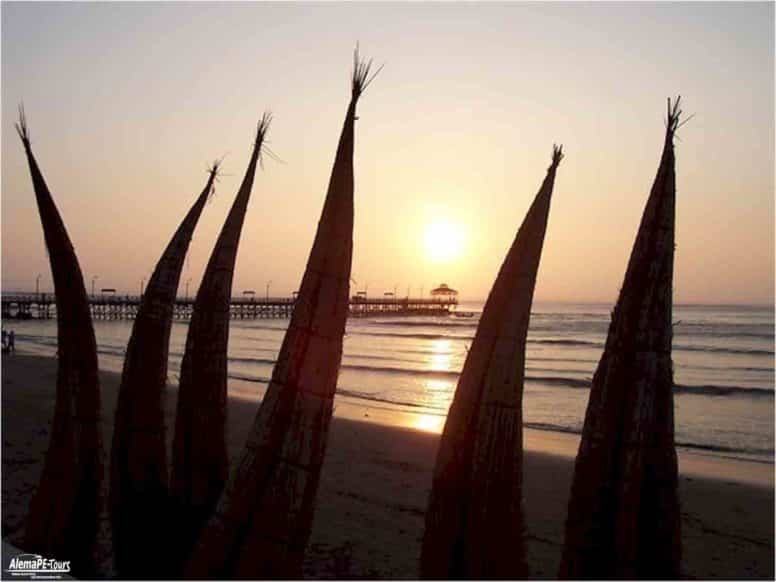 From Huánuco you can also travel to Tingo María, the gateway to the Amazon region and habitat of various flora and fauna species. 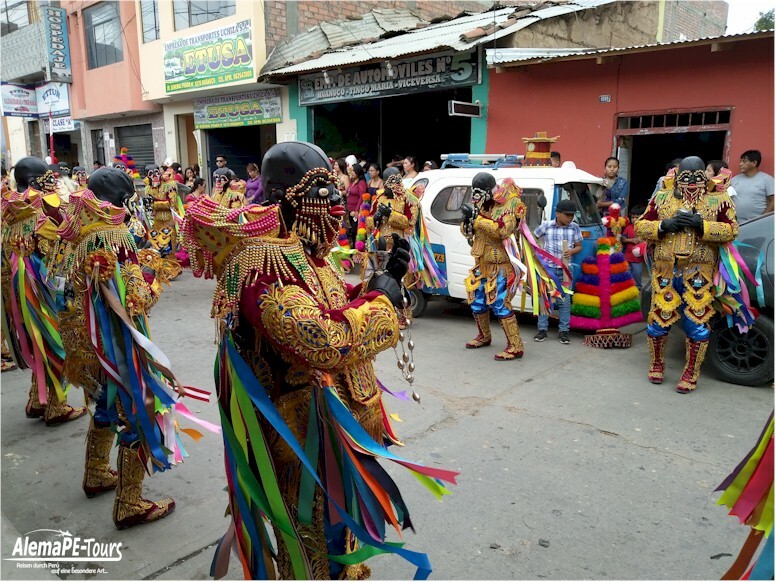 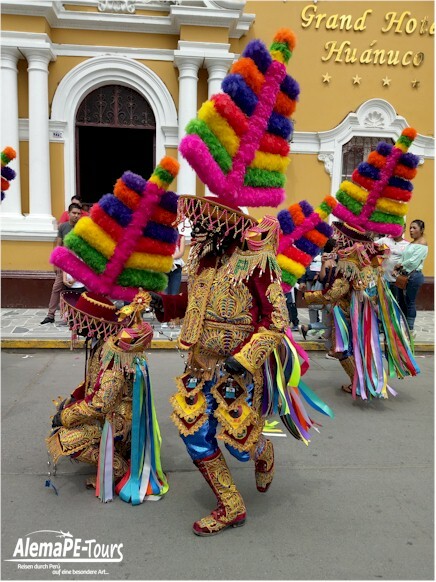 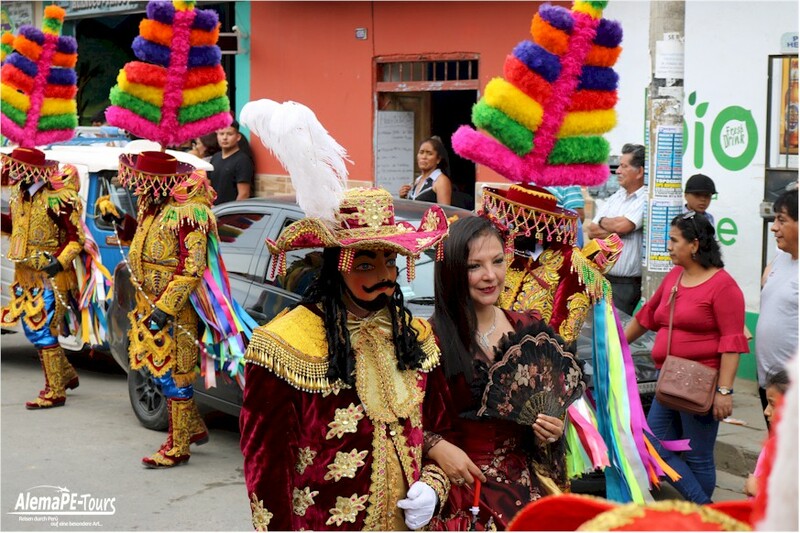 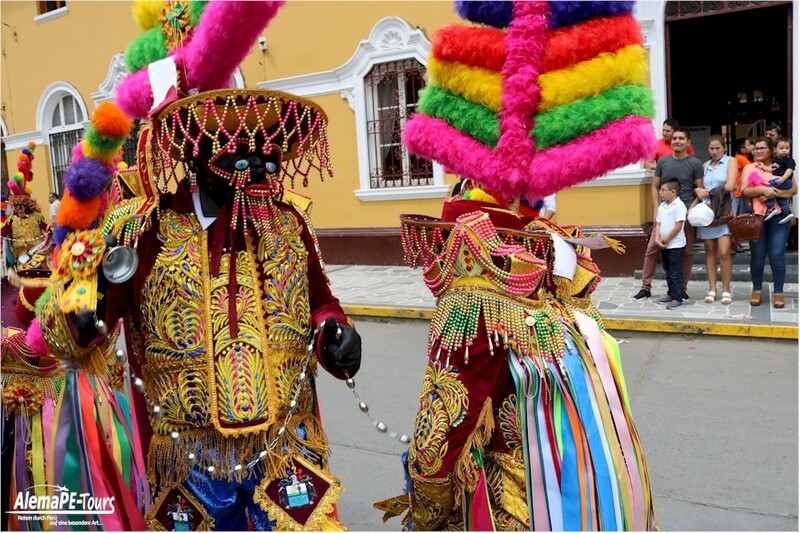 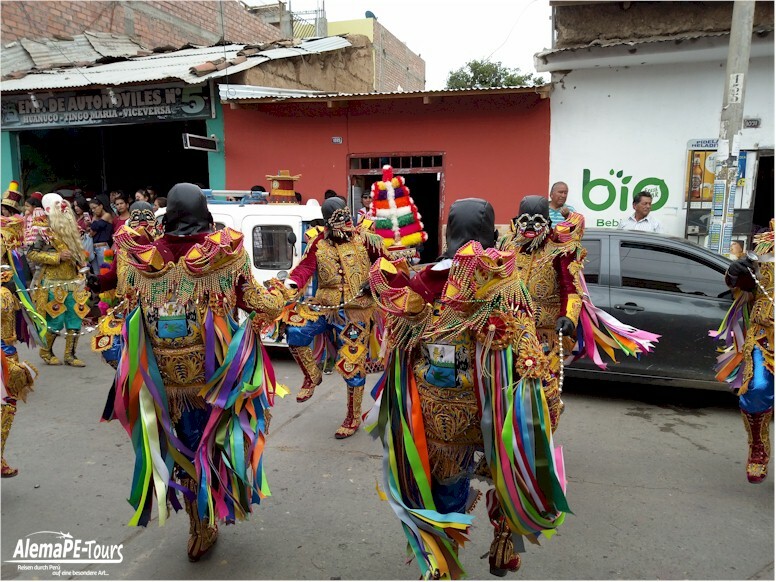 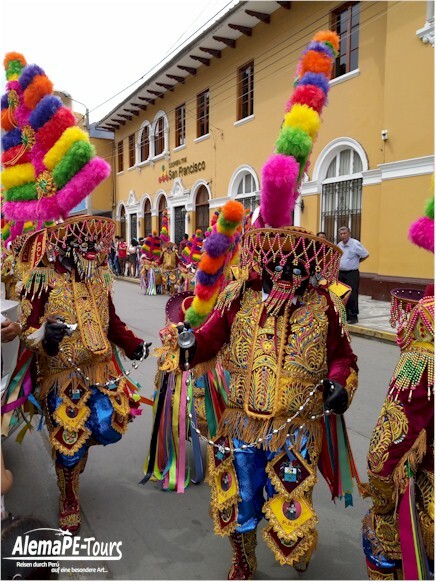 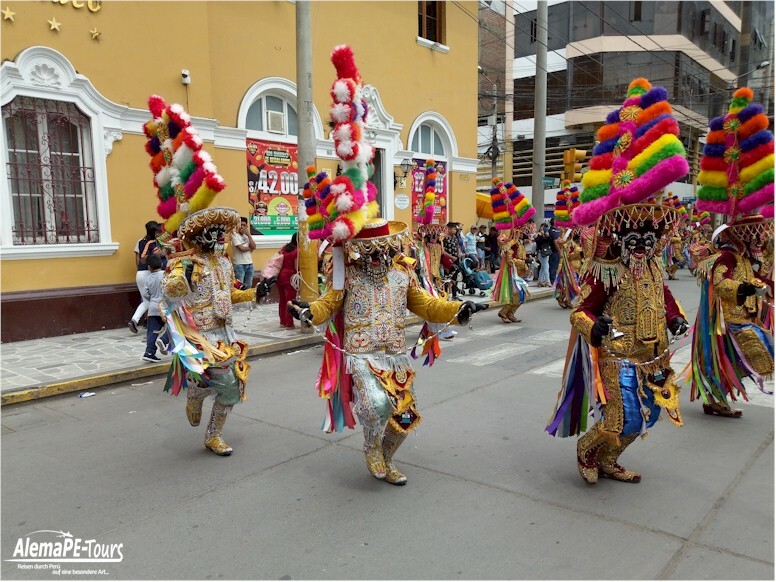 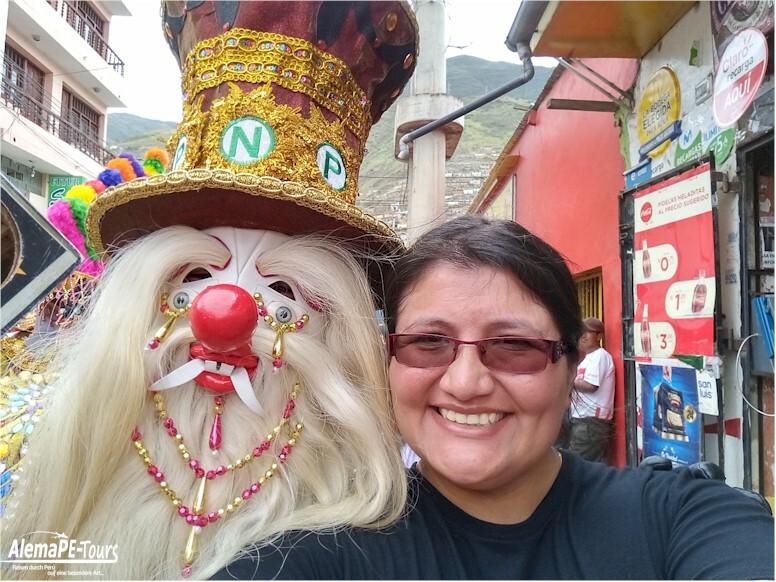 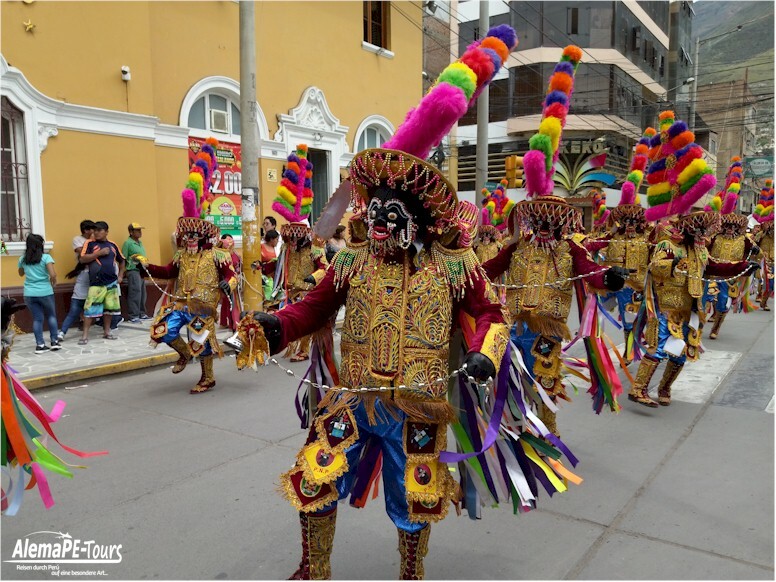 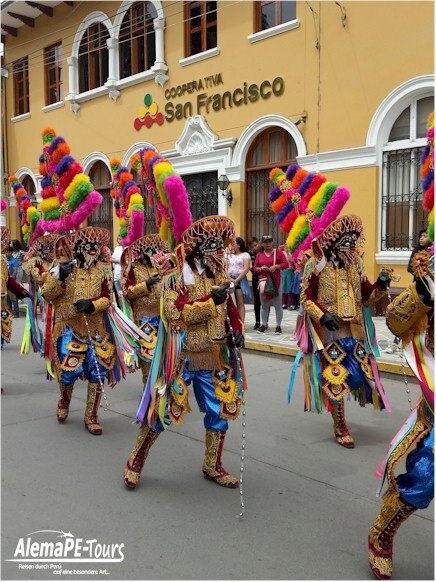 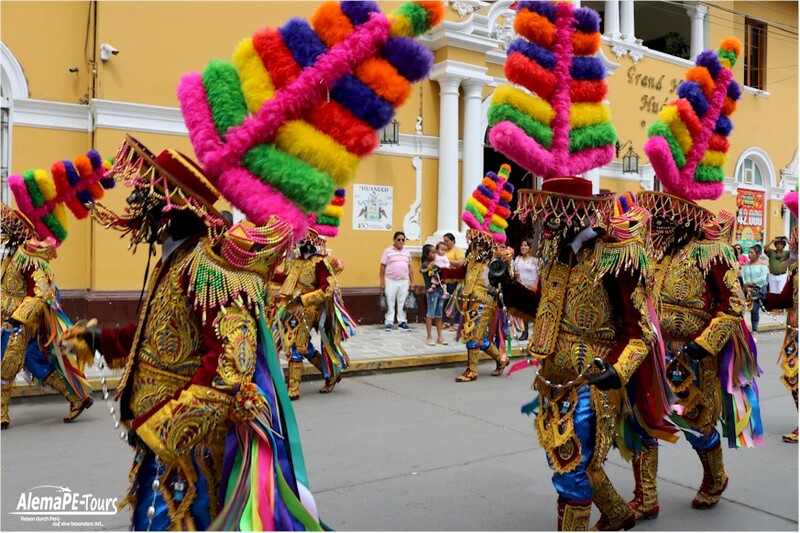 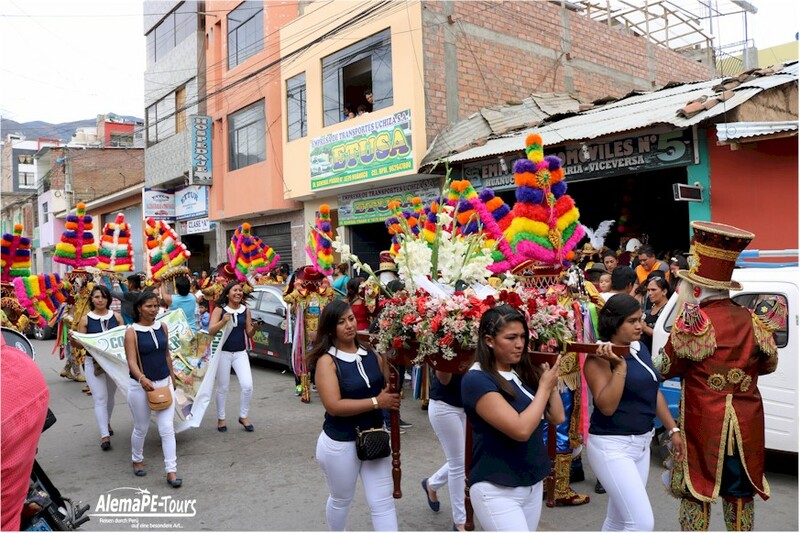 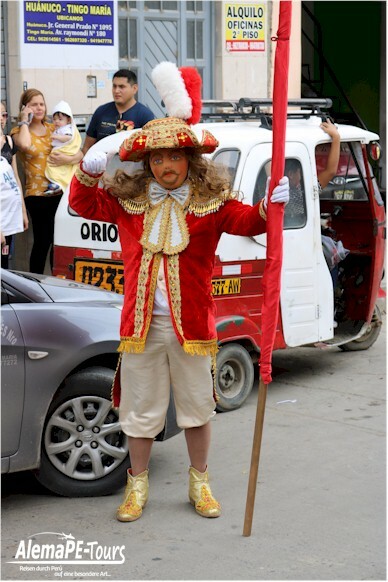 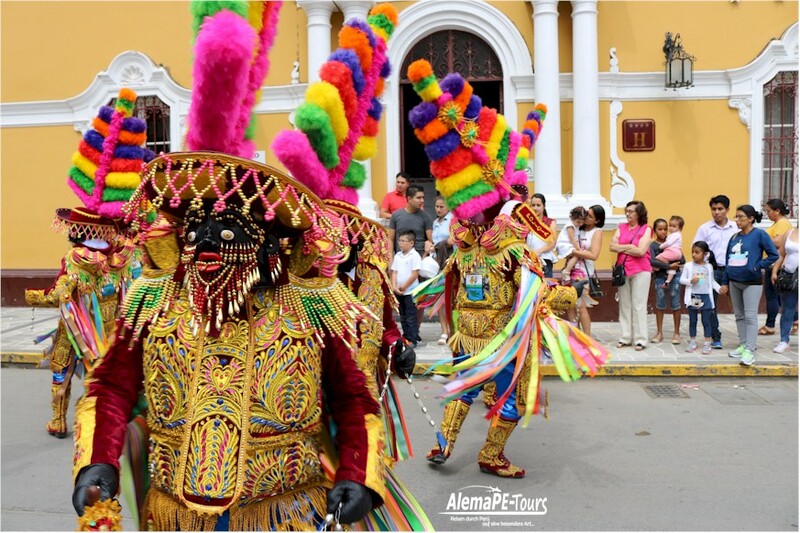 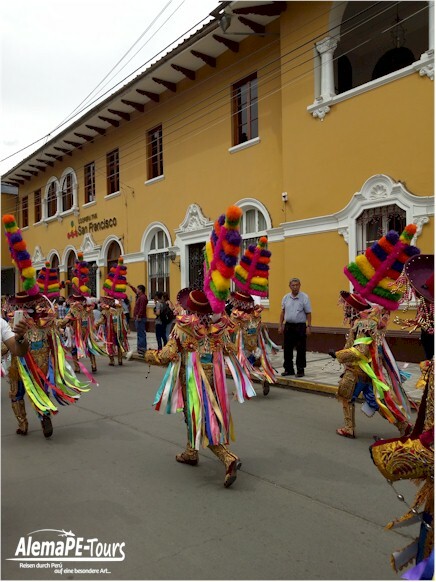 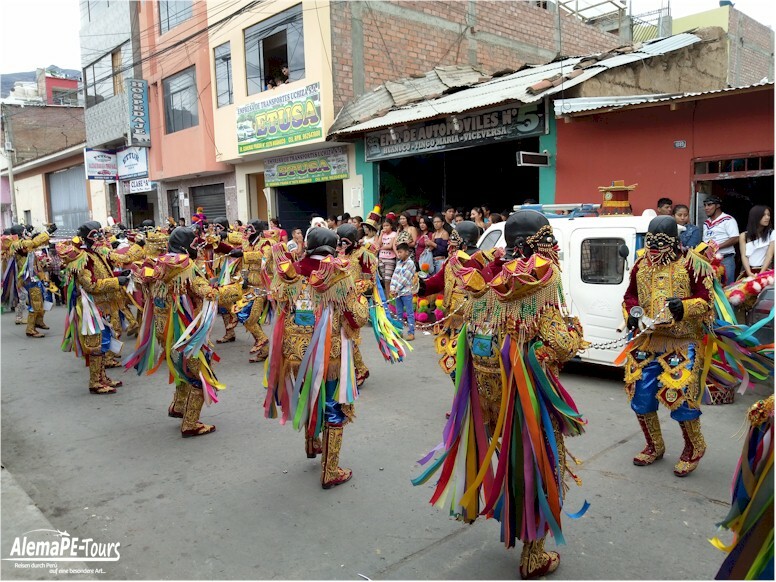 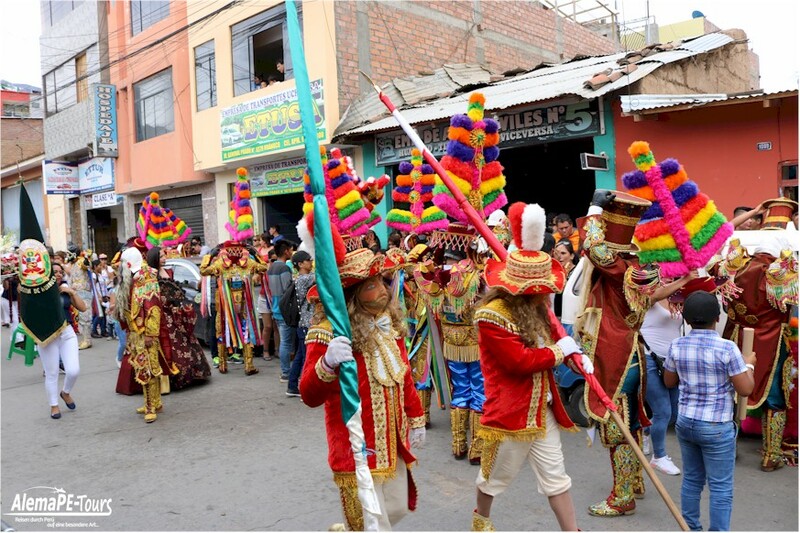 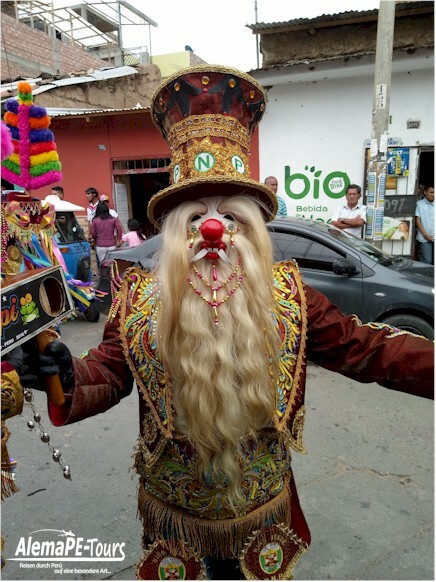 Two celebrations are at the top of the calendar in Huánuco: Fiesta de los Negritos (Feast of the Negroes) in January and the feast of the Patron Saint Señor de Burgos at the end of October.